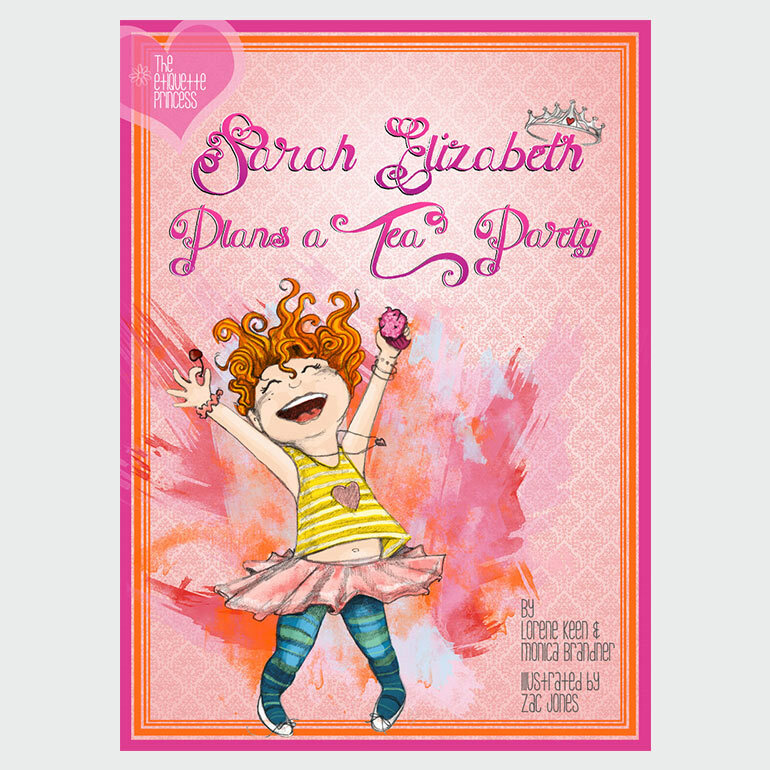 Printed and PDF eBook editions available. 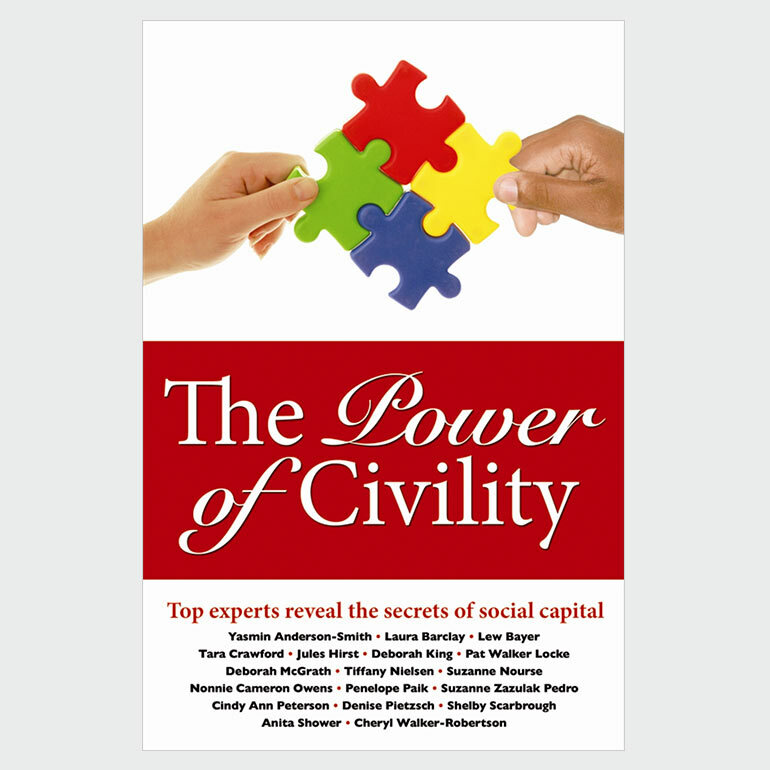 The Power of Civility is packed with thought-provoking perspectives on what civility really means, as well as practical solutions for incorporating civility best practices into your work and life. 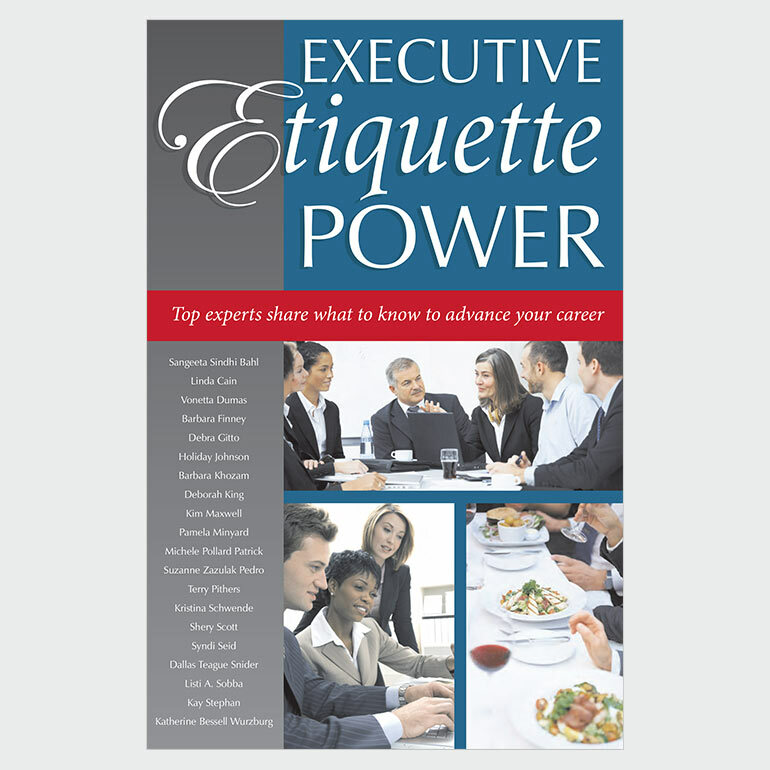 The Power of Civility is packed with thought-provoking perspectives on what civility really means, as well as practical solutions for incorporating civility best practices into your work and life. 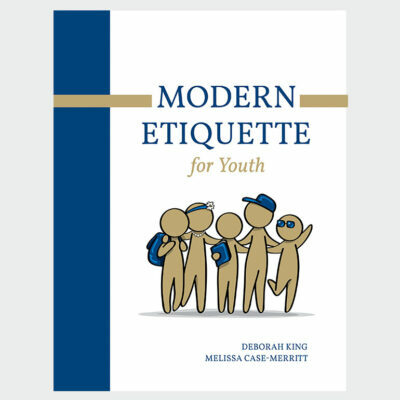 In this comprehensive book, Deborah King and seventeen other top civility and etiquette professionals go beyond the typical “please and thank you” conversations about civility and challenge you to think about your personal standards, accountability, values, and what it means to be committed to choosing civility at home, at work, and in your community. 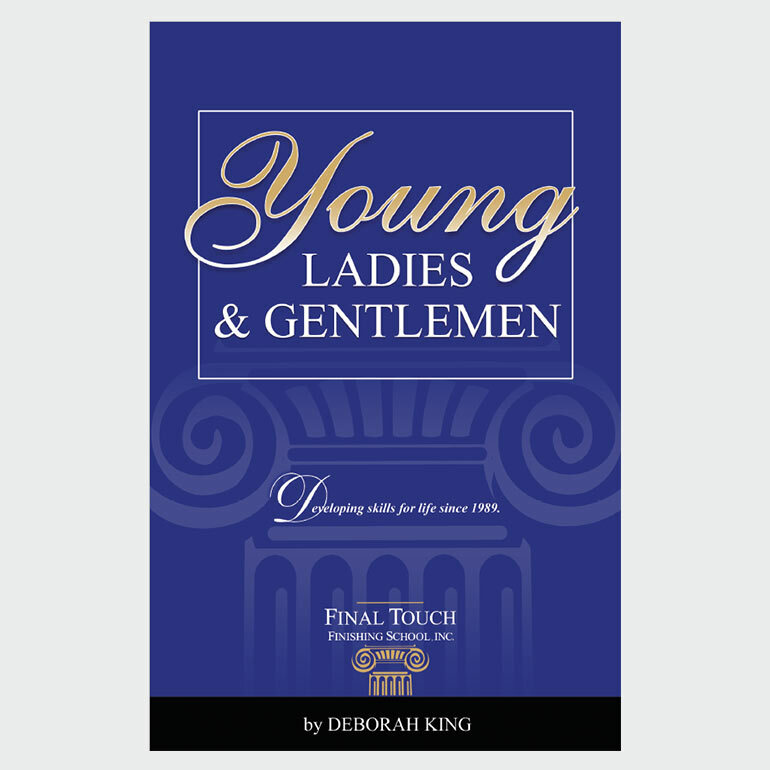 Deborah’s chapter is titled, Civility Begins at Home.